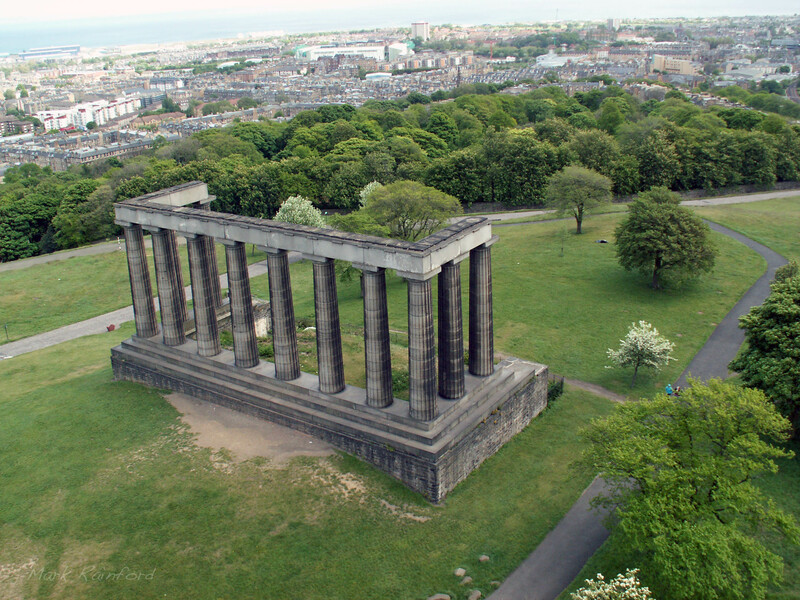 The foundations of the National Monument were laid during the visit of King George IV in 1824. However work came to an end in 1829 when the money provided by public subscription ran out. 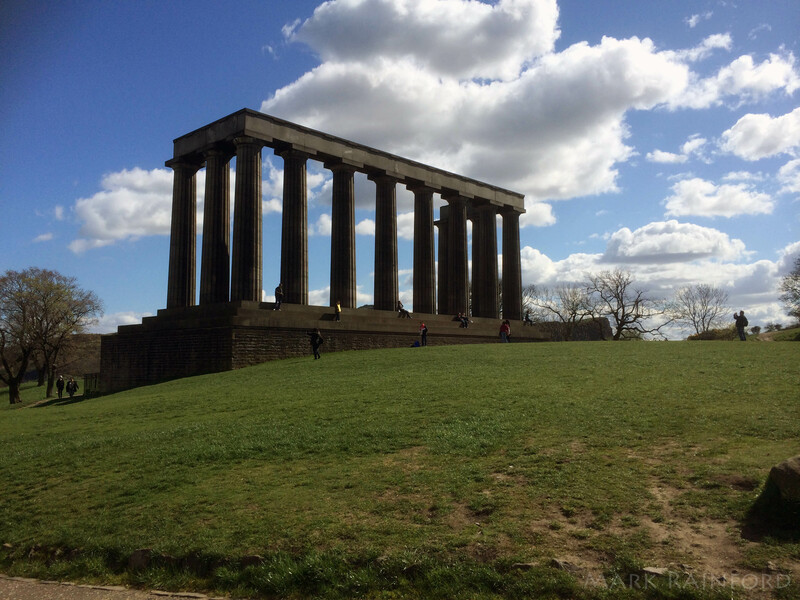 The National Monument was later to be described as “Scotland’s shame”.